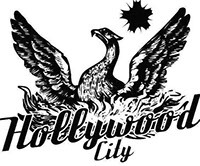 DJ Hollywood City brings fresh segments that give advice and keeps the audience intrigued and features a live DJ mix. DarrenB pays "IN THE MIX Radio" a visit! !